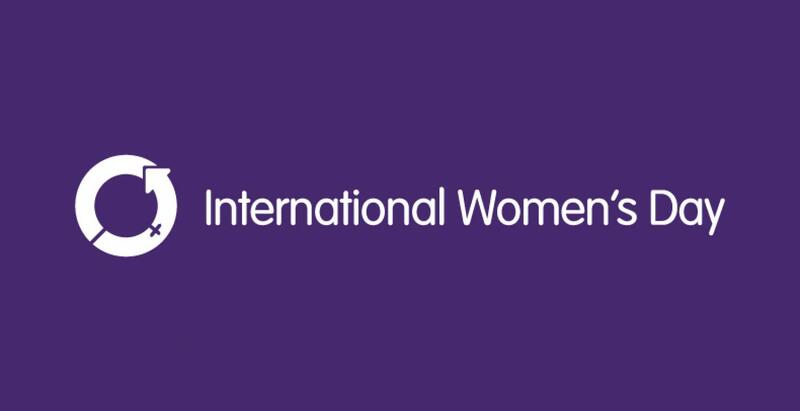 For the last 100 years, the 8th of March is set aside annually to commemorate the International Women’s Day. Organizations, governments, charities, educational institutions, women’s groups, corporations and the media organize events globally to mark this day and commit to upholding achievements on gender equality and women empowerment. This year’s International Women’s Day comes on the heels of unprecedented global advocacy for women’s rights, equality and justice. Poverty, sexual harassment, violence and discrimination against women continue to engage public discourse, propelled by a rising determination for change. These factors are also well-recognised drivers of the HIV epidemic in our young women. This year’s theme provides an opportunity to transform this momentum into action, to empower women in all settings, rural and urban, and celebrate the activists who are working relentlessly to claim women’s rights and realize their full potential. This strategy is equally important in achieving the Sustainable Development Goals of leaving no one behind. Evidence exists that gender-related interventions are potent tools for breaking the inter-generational cycle of poverty, particularly for disadvantaged women and girl children. Enabling economic empowerment and providing sustainable livelihoods for this population will reduce the rate of new HIV infections and bring us closer to achieving HIV epidemic control by 2030. As we celebrate the 2018 International Women’s Day, the National Agency for the Control of AIDS (NACA) is calling on all stakeholders to rededicate and reposition ourselves in improving the quality of life for our mothers, sisters and daughters. Let us build on past achievements and experiences to eliminate gender inequality, tackle girl child abuse and violence and ensure that our women are not left behind in our quest for a HIV-free generation. HAPPY CELEBRATIONS TO OUR WOMEN!